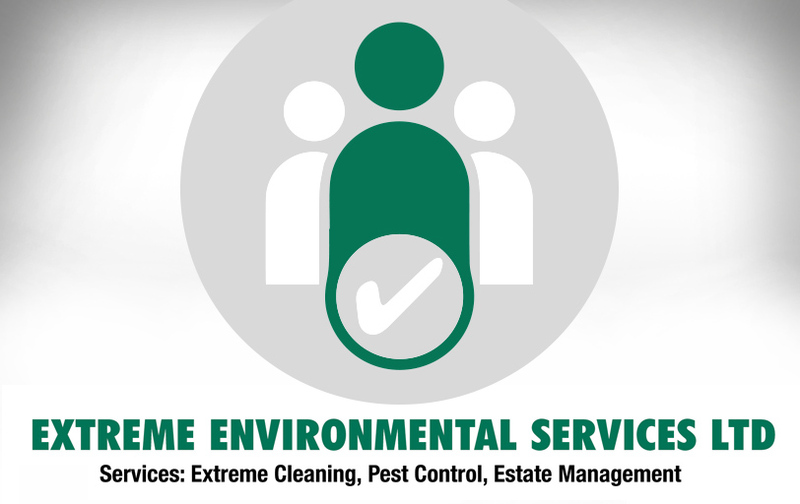 Extreme Environmental Services currently have an exciting opportunity for a Field Service Manager to join their team. BPCA/RSPH qualifications or relevant experience. A commitment to excellence and are flexible. It would be an advantage if you had Bird work experience. They work mainly within the Social Housing Sector within London and the South East and have a strong reputation for excellent customer service. This is a varied role and includes training, servicing, surveying, writing reports and carrying out job work as need dictates. We are an equal opportunities employer. Appointment subject to positive DBS assessment. Error: Error validating access token: Session has expired on Sunday, 17-Feb-19 03:23:39 PST. The current time is Thursday, 18-Apr-19 21:27:55 PDT.